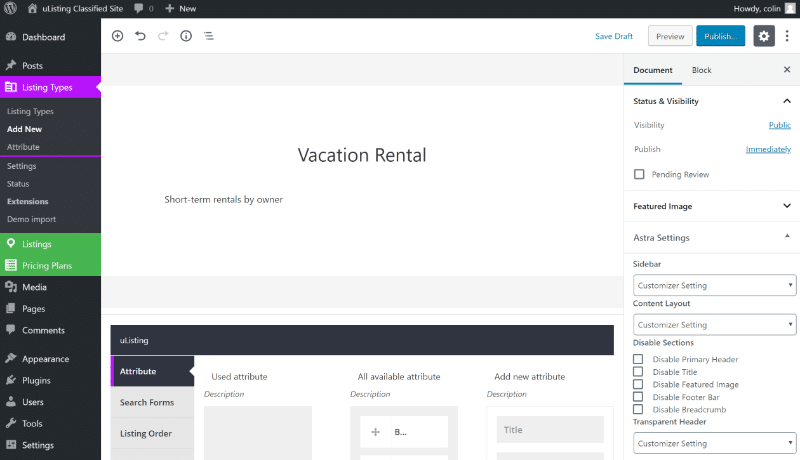 For example, you’ll be able to use the drag-and-drop builder to control how the custom fields are arranged on the front-end. 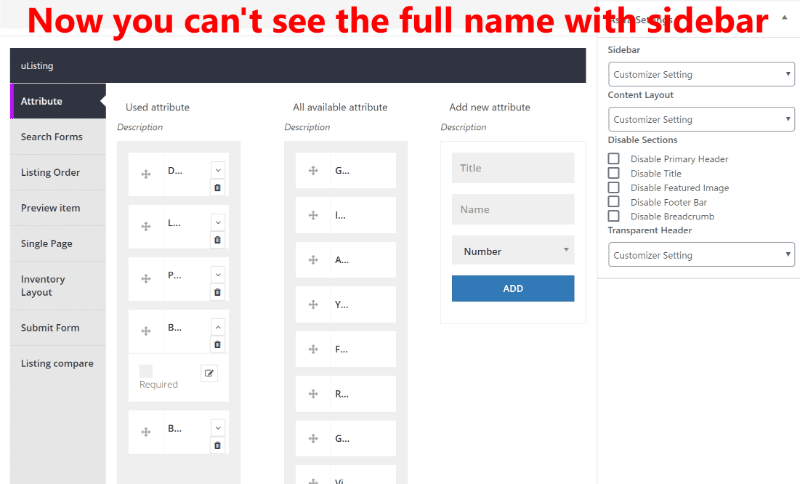 And, as you’d hope for, uListing includes a detailed and customizable search feature that lets you choose exactly which custom fields can be searched on. 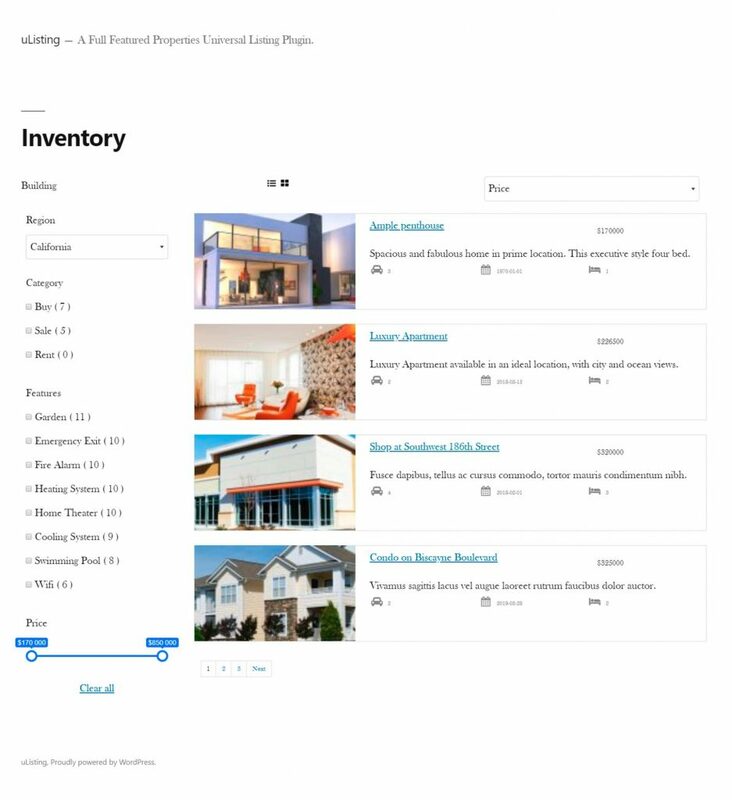 To accomplish this, uListing lets you create a front-end listing submission form (again, with the option to customize exactly which fields appear). You can also charge people for listings using either PayPal or Stripe. And there are some neat features, like limiting how many uploads a user can have based on their fee plan. 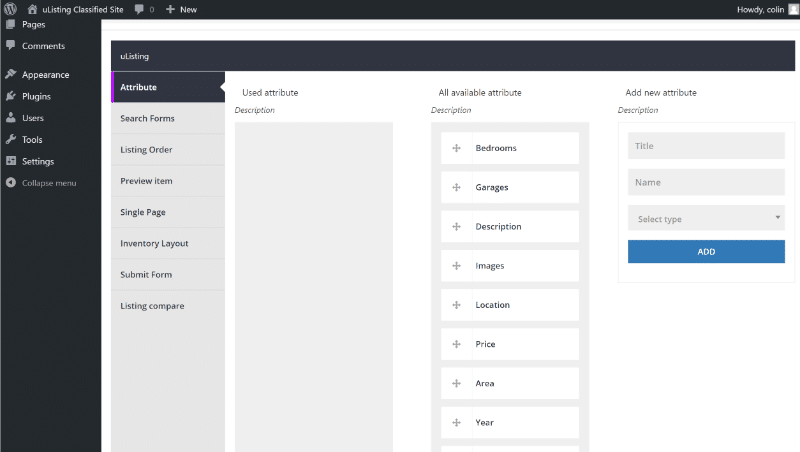 Users can also register for an account and manage their listings from a front-end profile. They’ll also be able to buy new plans and manage their existing payment plans from that profile, as well. 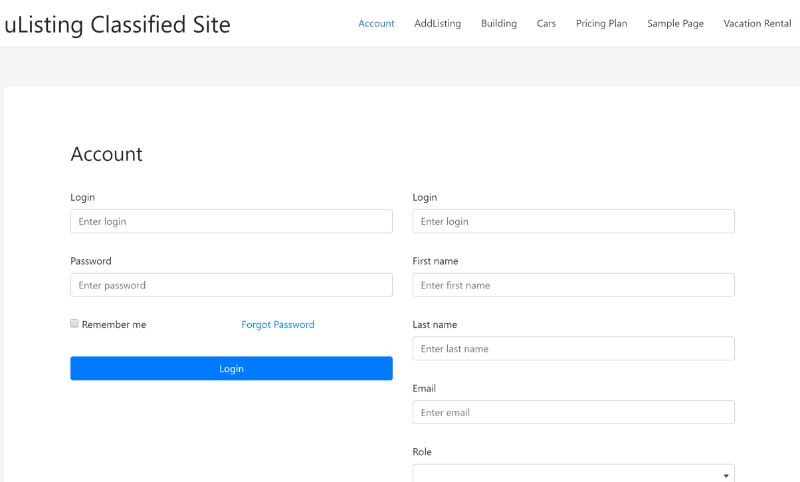 Next, let’s go hands-on with uListing and I’ll show you how everything works on my test site. For this uListing review, I took advantage of uListing’s built-in demo import feature to import some sample data. 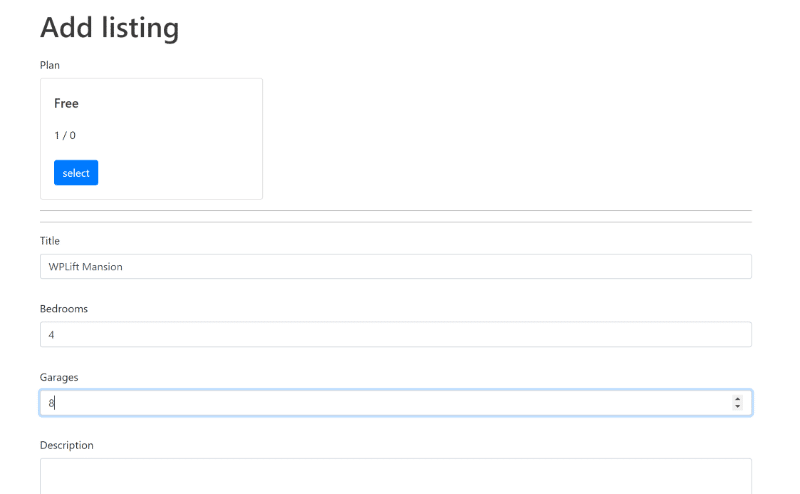 Listing Type – this is where you add the different types of items you want people to be able to submit. 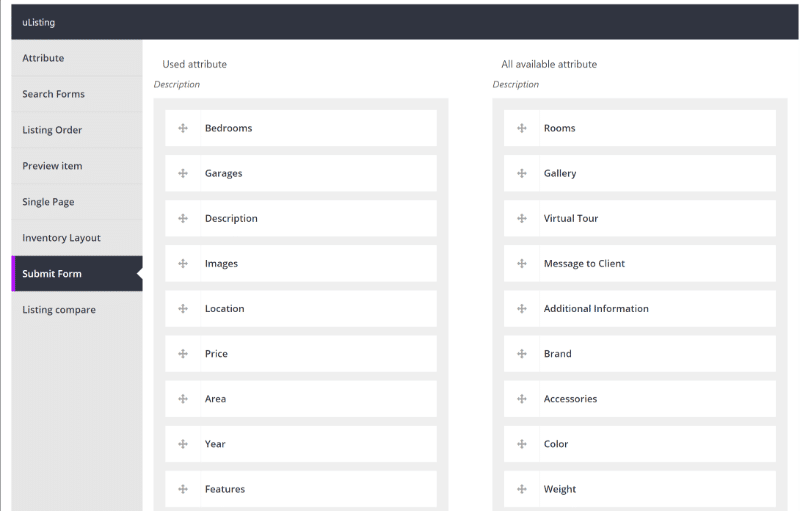 For example, you could have separate listing types for “Car”, “Motorcycle”, “Bicycle” etc. Listings – these are the individual listings that go inside those listing types. 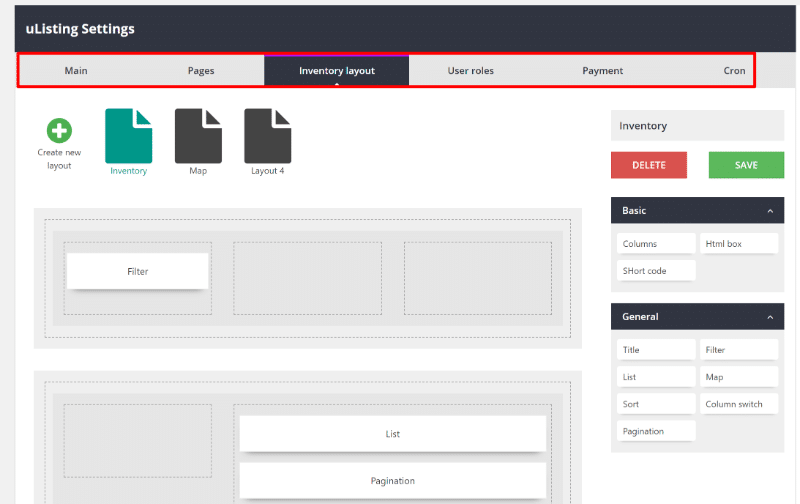 Most of the time, users will submit these from the front-end of your site – but you can manage them from the backend. 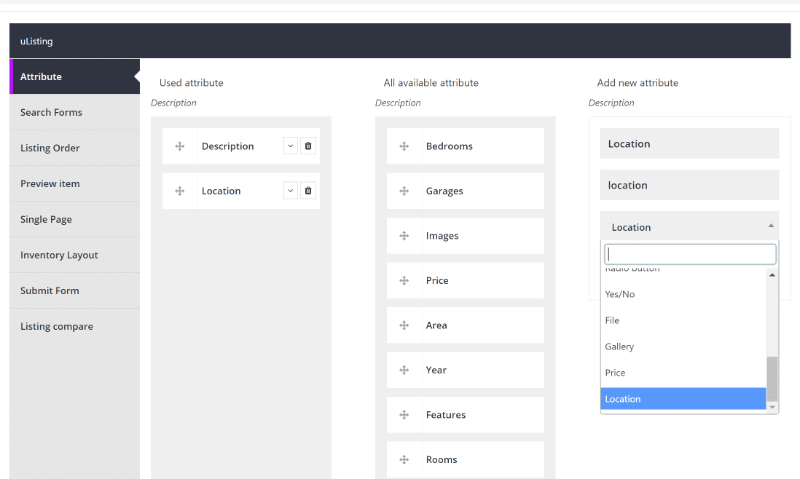 Pricing Plans – these let you define the settings for paid listings. Then, you’ll configure everything else in that new uListing meta box you can see poking out at the bottom. When you add a new attribute, you can select the “type” from the drop-down, which lets you handle different kinds of information (e.g. number vs location vs text). You can also add a dedicated icon or image for each attribute. And that’s it for creating a listing! The Preview Item design you created before slots into this inventory layout. If you want to charge for listings, you’ll do that with pricing plans. To create a new pricing plan, you go to Pricing Plans → Add New Plan. And that’s it for most of the backend stuff. Next, let me show you how things work on the frontend for your visitors. 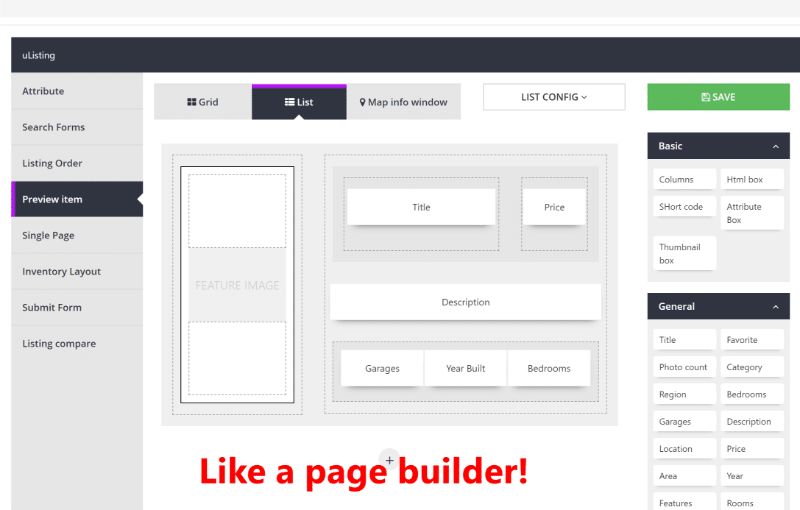 If they click on an individual listing, they’ll see the single page design that you created with the drag-and-drop builder. You might need to add some custom CSS to pretty things up – but the basic functionality is all there. Everything that I showed you above is 100% free and available in the core version at WordPress.org. However, if you want more functionality, StylemixThemes currently sells three super affordable add-ons (and I’m guessing they might add more in the future as the plugin matures). By super affordable, I mean the most expensive one is just $4.99! 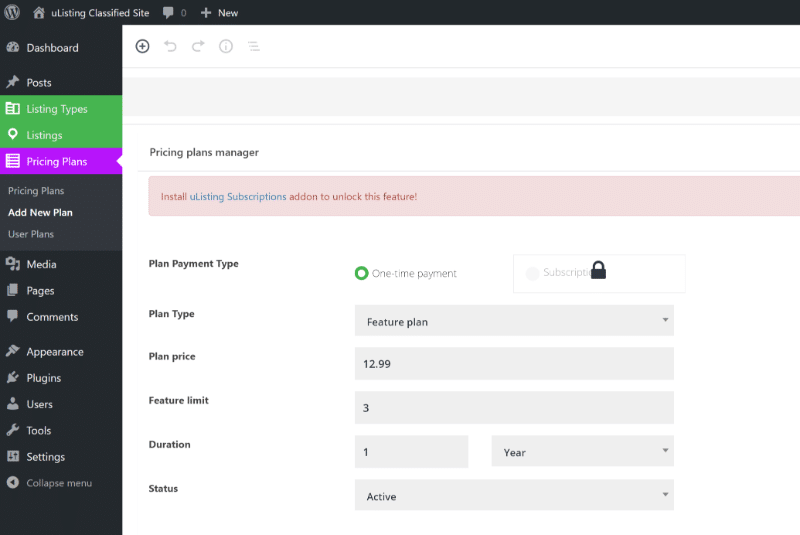 Subscription– $4.99 – lets you create and sell subscription plans, instead of one-time payments. 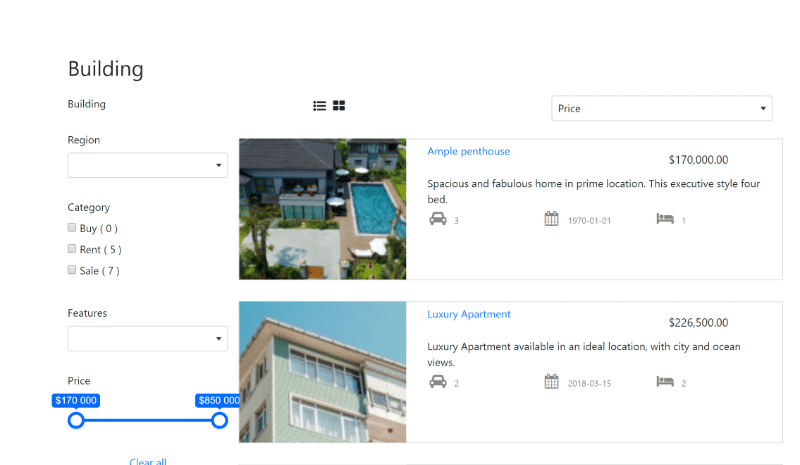 You can let users create a certain number of listings per month for a certain price, including setting a separate limit for how many featured listings they can create. 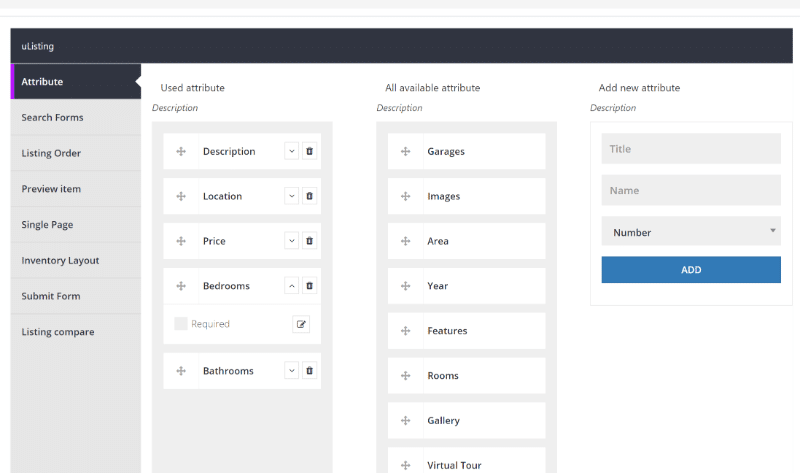 For example – create X regular listings and Y featured listings. 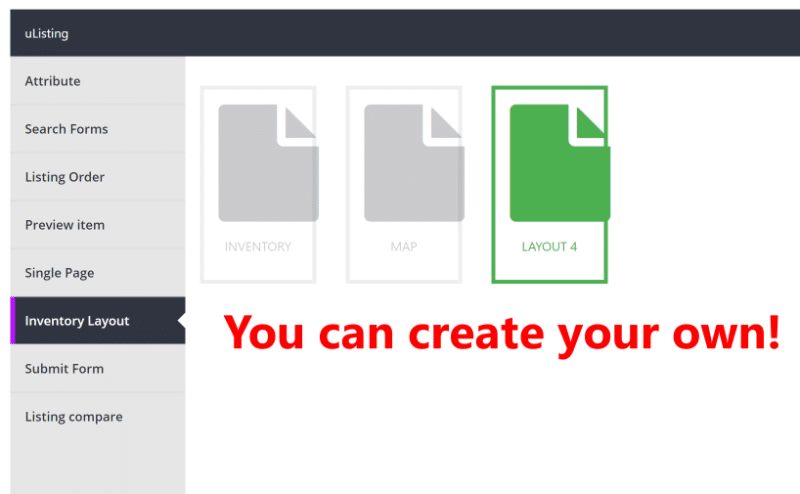 User Roles – $2.99 – create different user roles, each with separate listing limits. You can also choose whether each role requires moderation before their listings appear. Compare– $1.99 – lets visitors compare two separate listings based on attributes that you define. 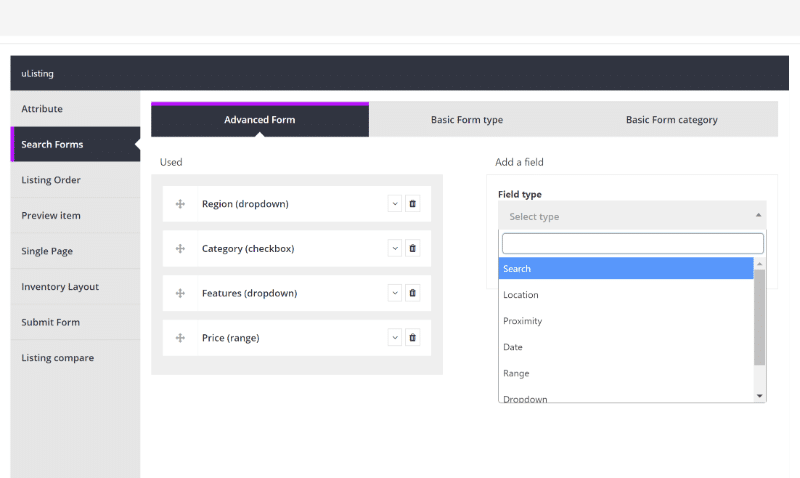 That is, you can choose exactly which custom fields are included in the comparison. So for less than $10 (total), you can add all of that functionality. And you can do all that without writing any code, which is really nice. 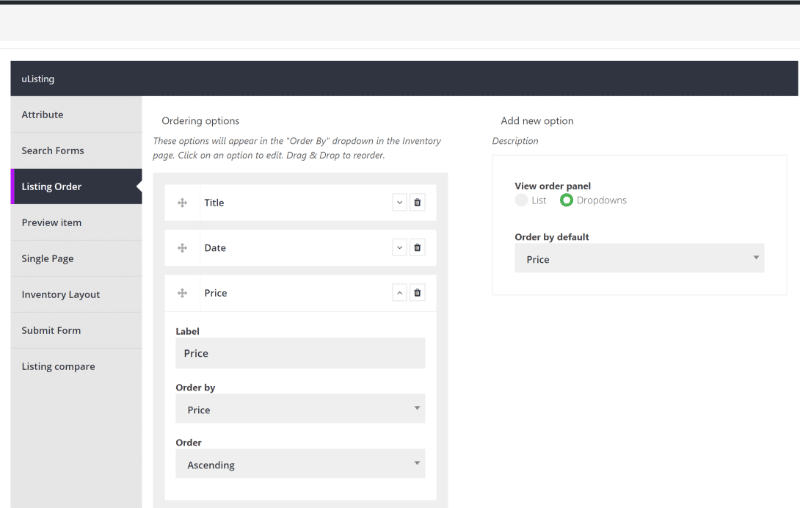 Beyond the front-end display, you also have control over the front-end search forms and add listing forms – again, without the need to write a single line of code. There is one thing I’d like to see improve. 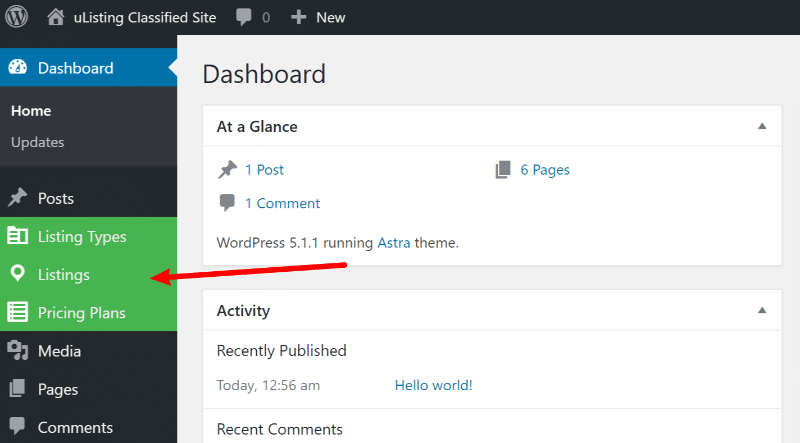 While I can forgive this a bit because the plugin is brand new, I’d like to see more documentation (and to have that documentation be available inside the interface). While playing around with uListing, I sometimes wasn’t sure what certain options meant. Some documentation and smart microcopy would make it a lot more user-friendly. For example – what’s the difference between an advanced form and a basic form? Still, that’s easy enough to fix going forward. All in all, you get a ton of functionality in one free package, which is tough to argue with. Beyond that, the premium extensions are still incredibly cheap.